Feeding Tips: Feed one pound of Goat Chow for every three pounds of milk produced. 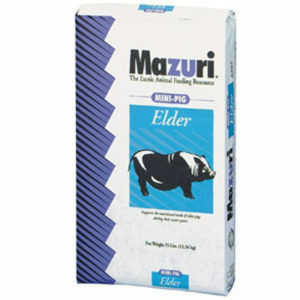 Use Goat Chow free-choice for young kids. 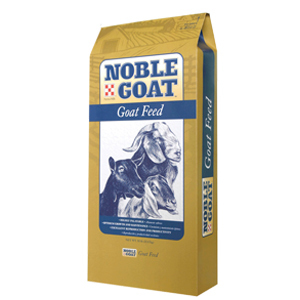 Feed with good quality roughage to all goats after weaning. 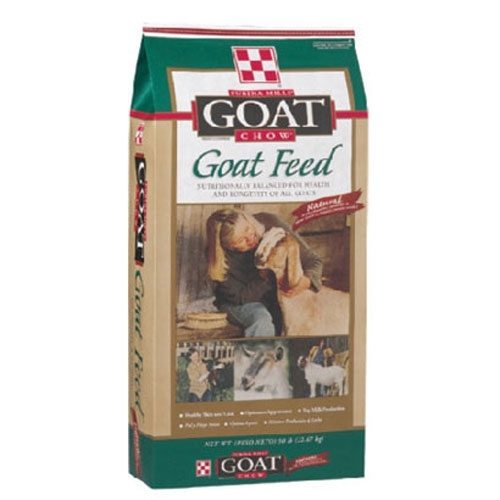 Goat Chow is a supplement to be fed with free-choice forage. Remember: Read feed tag for specific feeding directions for each stage of life.